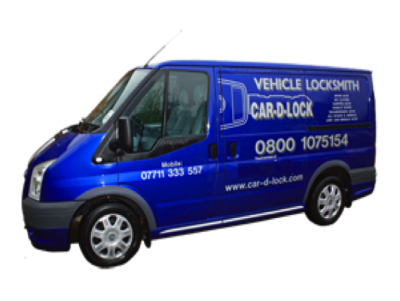 CarDLock Reliable Auto Entry & Vehicle Locksmith in Hampshire & Surrey Areas. At Car D Lock we are not only proud of the service we provide, we are pleased to offer an affordable service which helps people gain entry to their prized possession! It really doesn't matter what car you have, we have supplied keys, ordered new car key fobs or simply helped people gain entry to a wide range vehicles from classic Jaguar e-Types to the new Mercedes CLS. We are able to help people replace key locks, car keys and key fobs whatever the reason, but don't just take our word for it, take a look at the feedback we receive and give us a call, we are happy to help! "CarDLock of Haslemere provided an amazing 5 star service. Having broken the car key in the door lock of my old Mercedes, I was offered very professional advice, honest and friendly 100% highly recommend to all who need a replacement car key oh and a new door lock. Thank you Andy." "I have a 2002 Volkswagen Polo and lost my only coded car key whilst out shopping in Petersfield. I called Car-D-Lock.co.uk and received a very efficient service, Andy replaced the car key at the side of the road with no fuss or damage. Auto Entry offers a great price, and service, I was so pleased to be able to get into and start my car, couldn't have been any happier!" "Thank you for the prompt service today CarDLock attended to a broken key stuck in the ignition of a Honda CRV, within a short time Andy had the car open, the ignition barrel back to normal and a replacement car key cut. A friendly, efficient and prompt service." "A great service to people in Hampshire who have either mislaid their car key or require a spare car key, replacement key or damage free car entry. The CarDLock service is fully mobile, reliable and great value for money." 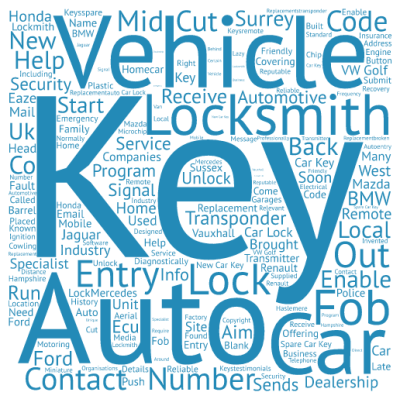 "Amazingly the only vehicle locksmith within 20 miles of Alton to actually answer their phone when I was locked outside my car due to a faulty car key remote. Car-D-Lock came out within the hour explained what the problem was, cut me a spare car key and ordered a new replacement key fob, wonderful service." "A fantastic service, I broke the lock on my Golf and managed to bend the key too, Andy arrived quickly and provided a friendly and cost effective service. They replaced the broken door lock on my Golf and cut me a new car key, great service, I will definitely use again as I'm in need of a new key for the wife's car now!"